I was reading the Sports reference blog and one thing that immediately caught my attention was the cost associated with 2008 Olympic games which is four times as must as the previous Olympic games held in 2004 in Athens . 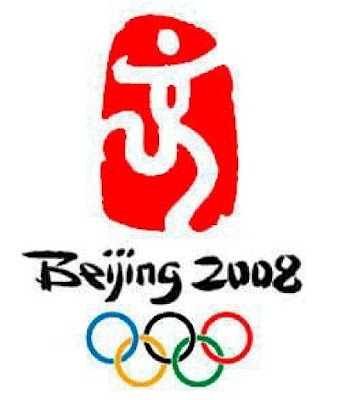 Previous Olympic games were the most expensive ones in the history of such games but this time China indeed has beaten the previous mark with a BIG BANG , when they put forward a spectacular show in opening ceremony of Beijing 2008 Olympics . I enjoyed every piece of it and I had no doubts left that this indeed was the best ever Olympics Opening ceremony . Following is a really nice slide show which only shows a glimpse of how the opening ceremony was put together to give start to something which turned out to be the most expensive event of its kind . This show was indeed the best in the history of Olympics . Only this Opening Ceremony cost was $300 million which made the overall cost for 2008 Olympics to something around $40 billion . With almost 10,700 athletes participating , this makes it almost $28,000 estimated budget per athlete and that is only for the opening ceremony . With almost the same number of participating Nations the difference in the cost of these two Olympic games is yet to be justified . But who cares ? ?